What can I say, a desert hide away – one of the most amazing places I have ever been to ! On a warm September’s eve taking a break from a yoga music festival -Â Bhakti fest back at our accommodation I had the opportunity to photograph Dana and Moshe – a truly special couple that I have grown very close to. When I think of this evening it feels very surreal, so very warm, so very peaceful, so very quiet, so very loving and beautiful ! Â Ahhhhh……. breathing out….. The true world bungalowÂ was a perfect place to be. ItÂ is a true and remote paradise (near Joshua Tree) surrounded by Mojave Desert withÂ 50 mile views of Mt. San Gorgonio and Mt. San Jacinto. 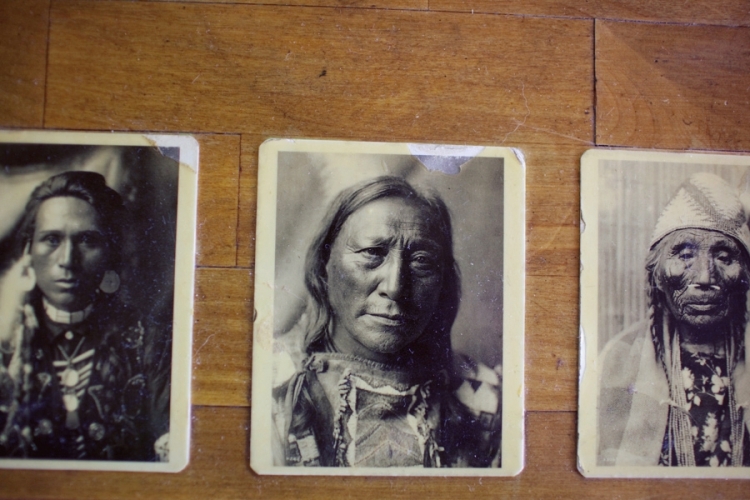 These Native American Indian photographs on the table inside the bungalow totally captivated me. They are by photographer Edward Curtis – who is quite well known for his Native American photography at that era. ” We have been together for 12 years, and for most of that time a variety of challenges have been presented to us and tested our love. I relocated across the country for us to be together, and we created a blended family – with 8 differing personalities, needs, desires, emotions and realities in the mix. So, because we came together as a couple with all the kids as part of the package, we have not really ever had the ‘couple time’ that lovebirds ideally have prior to filling the nest. Now that most of our kids have ‘fledged’, we were able to take this time in the desert to do what we love, and most importantly – to be just us. When we get into this space of ‘us-ness’ I am reminded of when I feel most loved by Moshe; which is when I feel nurtured, cherished and that my needs are honored and important; when I feel respected, valued and appreciated. When we get ‘our’ flow: where rhythm and momentum and every thought, every idea, every feeling, every smile, every touch is in harmony and we are at peace. When we laugh so much that my head hurts, when we can ‘just be’ (ourselves) – the outcome is feeling blissful and happy. It is then that I am reminded of why we are together. And why it is important to take time to celebrate and honor our relationship – and our love ” Dana.